"Michael has worked in shipyards located in Hong Kong, Zhuhai China, France, Canada, the Pacific Northwest, plus many located along the eastern seaboard. Through these experiences Michael has built friendships and relationships with industry contacts that benefit his clients immensely." 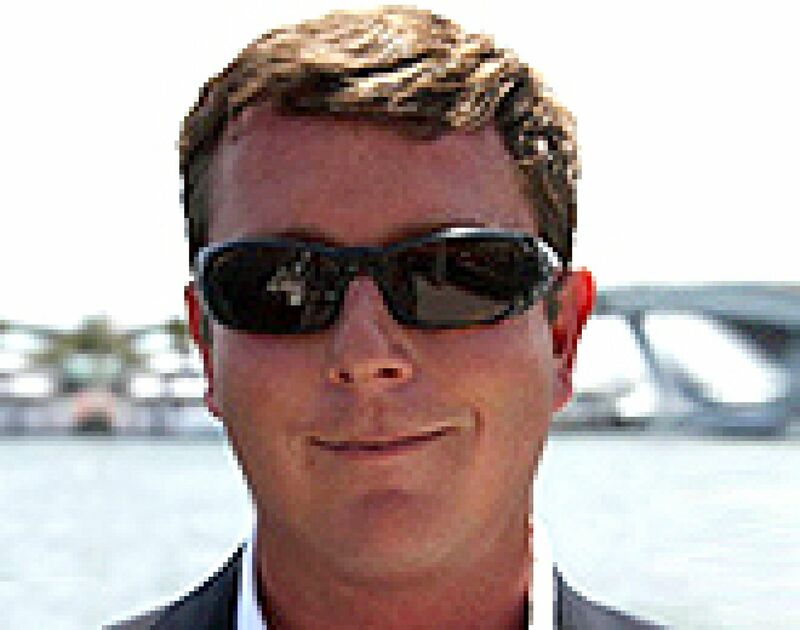 Jason Dunbar, Luke Brown Yachts Vice President.